Located in a quiet Bakersfield community. 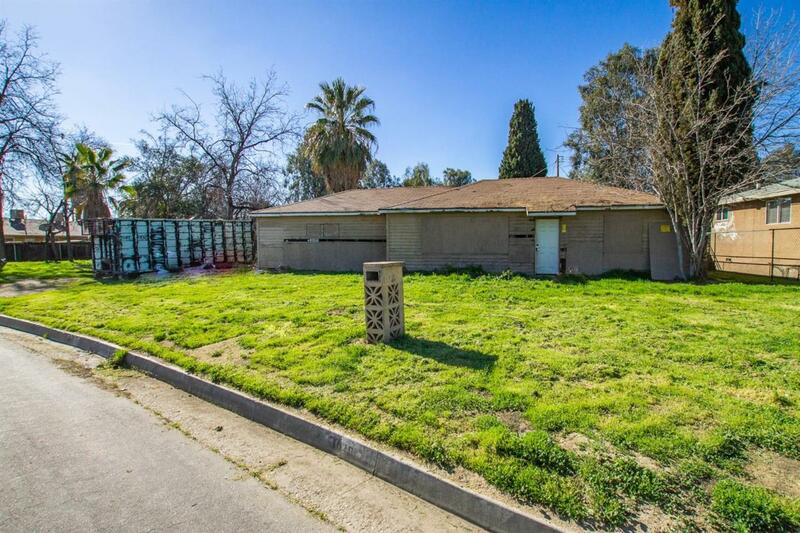 This is the perfect home flip for any investor or any family looking to build their dream home. This home is sold as is. The home sits on one of the biggest lots on the block so there is plenty of room for family fun and also plenty of space for pets or garden. The sky is the limit with this property. You can make this blank canvas whatever you choose.